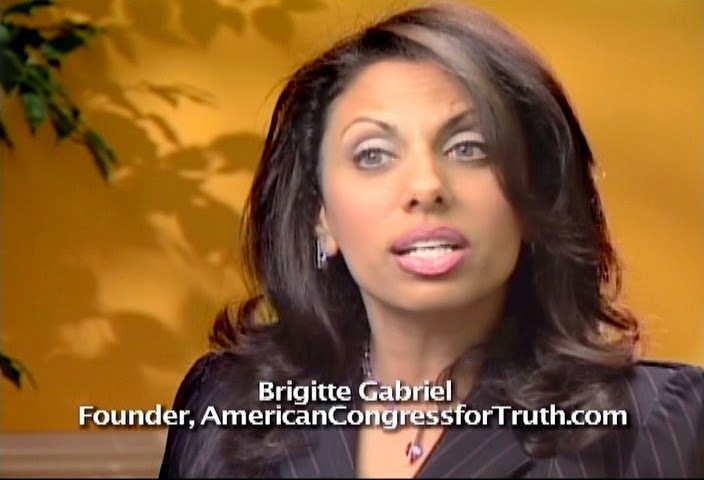 Rod -If you hope to meet and hear Brigitte Gabriel speak in Nashville, you need to reserve your tickets very soon. They are moving quickly. 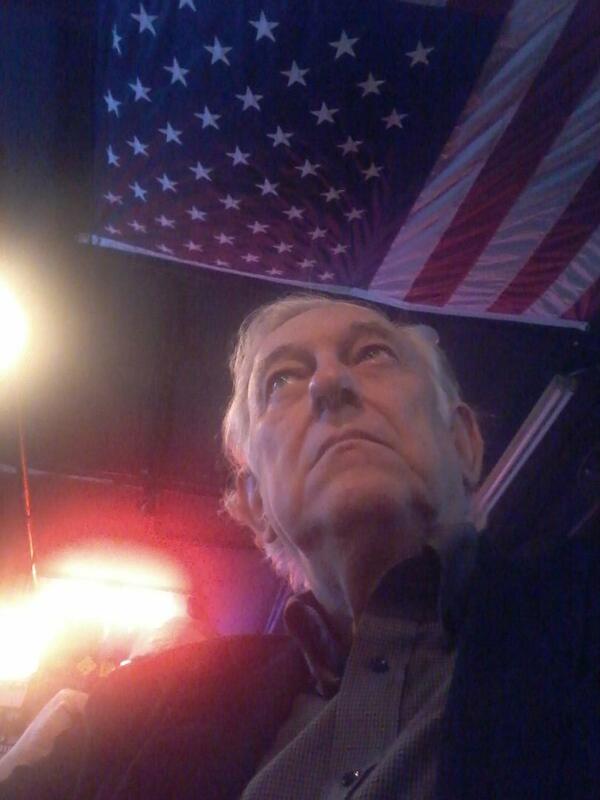 Gabriel is the founder of "ACT! for America" and a best-selling author, and she will be speaking in Nashville on June 23rd at 7:00pm at Woodmont Bible Church. We recommend that everyone attend this free event. In order to make this event free, ACT! for America's Middle Tennessee chapter is sponsoring this event with co-sponsorship from our organization. Please share this event with your friends, neighbors, colleagues, and anyone else that might like to be part of this special evening. We hope to see you there.